100 KVA Perkins Newage Generator for sale. All our new diesel generators are manufactured in the United Kingdom to the highest quality of engineering and reliability. 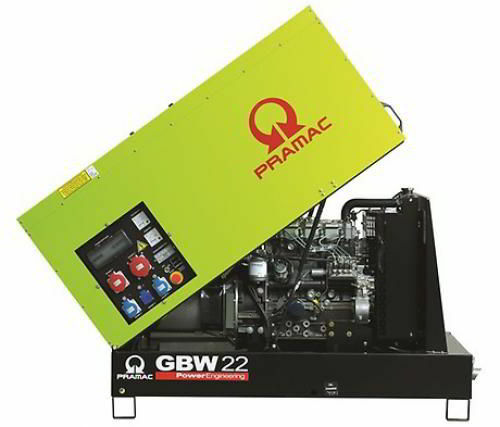 More Perkins diesel generators for sale at Generators Worldwide.